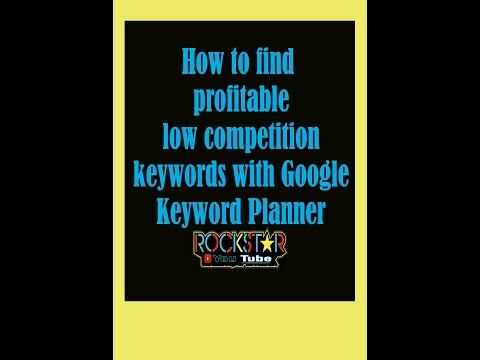 You have to always make sure to find low competition keywords for better conversions and leads. Don’t aim for high competition keywords, as 90% of them are already occupied by bigger brands. Keywords are vital to being successful online. They are how your visitors find you!